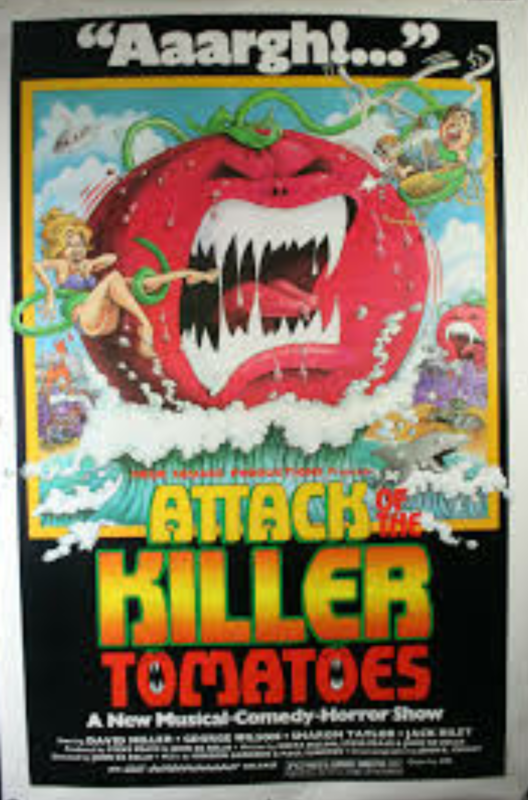 Too Many Tomatoes Can Be a Bad Thing!!! I woke up this morning thinking the exact same thing. May i suggest putting Glenn on point and doing a lot of scavenge supply mission this weekend with the 1 minute gas.